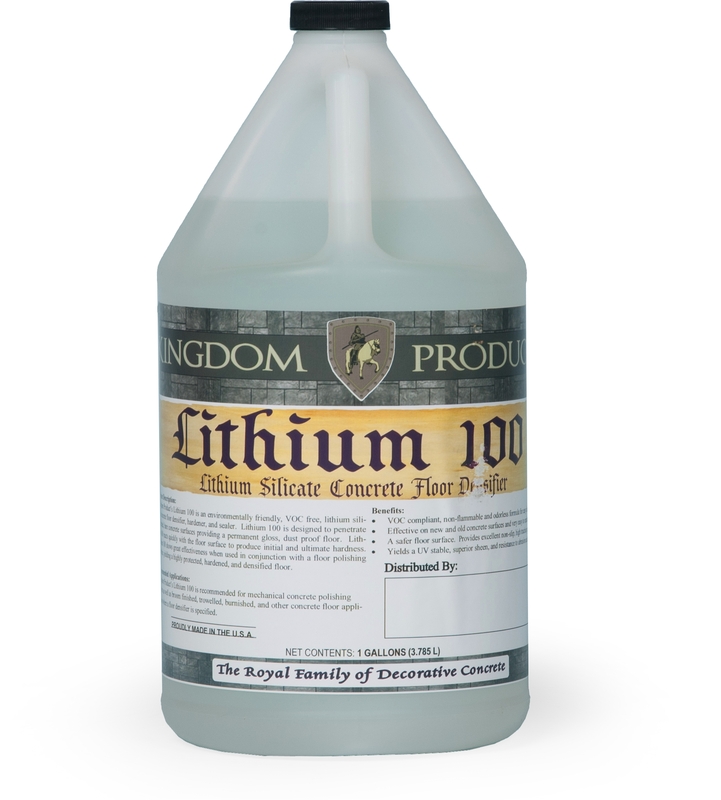 Repel 100 is a dual functioning chemical reactive curing compound and water repellent with a low viscosity for better penetration on concrete substrates. 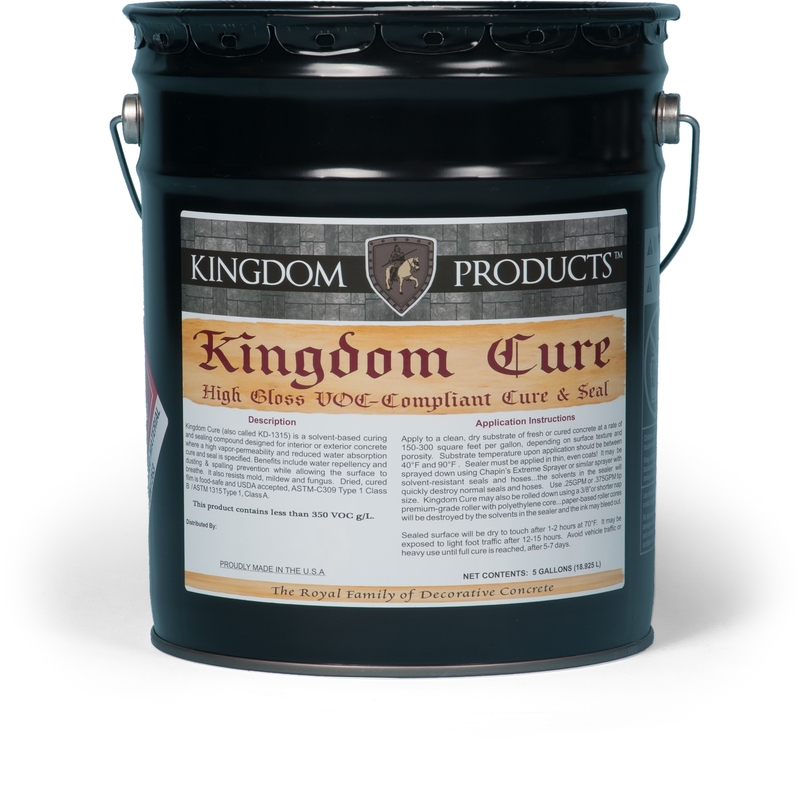 Repel 100 is a dual functioning chemical reactive curing compound and water repellent with a low viscosity for better penetration on concrete substrates. 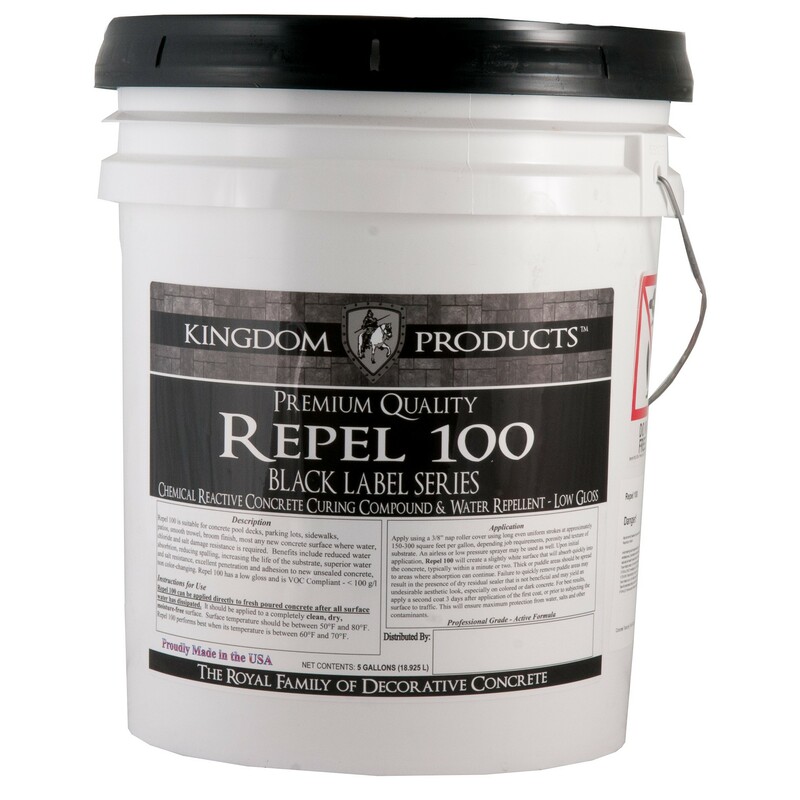 Repel 100’sunique formulation provides superior water and salt resistance compared to standard sealers used to protect exterior concrete. 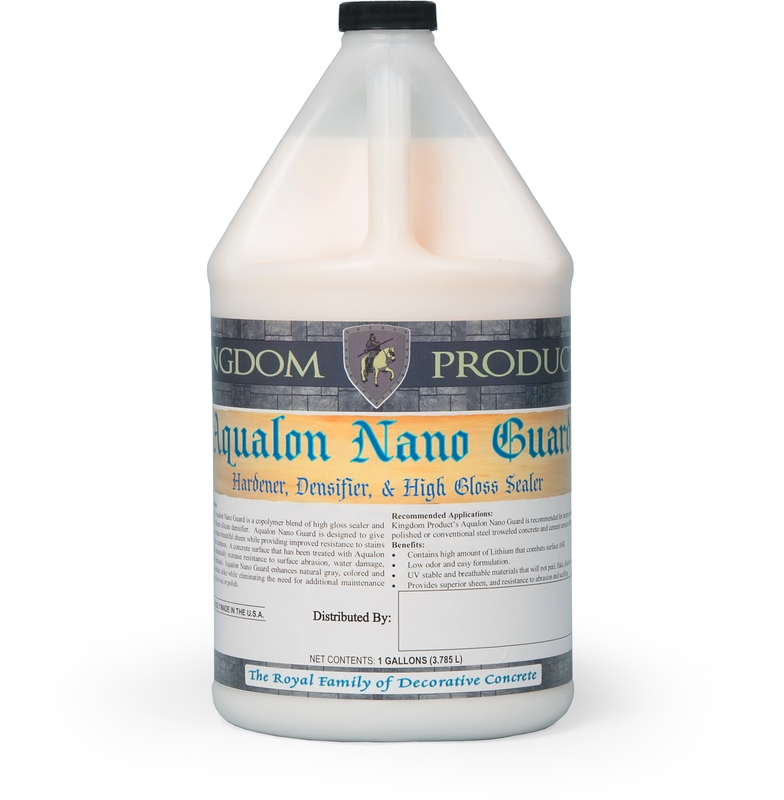 Improved resistance to de-icing road salts, salt water pool systems, rain, sleet and snow are achieved with this advanced chemical reactive formula. Repel 100 also meets cure & seal specs ASTM C-309, Type 1, Class A & B, AASHTO Spec M-148, Type 1, Class A & B so it can be applied directly to fresh poured concrete after all surface water has dissipated.